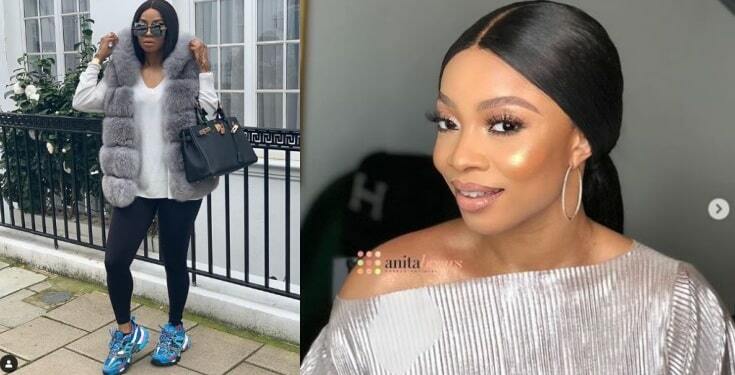 Media personality, Toke Makinwa has stated that she won’t be going on a date with any man without prior payment. her on date, must make payment ahead. The OAP also did a break down of the cost of the items that will be needed for the date to be a successful one. Saturday humor…. Listennnnnnnn, dating is expensive mannnnnn I want my morrafucking money back. some of these dudes deserve you showing up in bathroom slippers, bathrobe and hairnet sef. (the glow is expensive) setting spray 15k, lip gloss -10k.